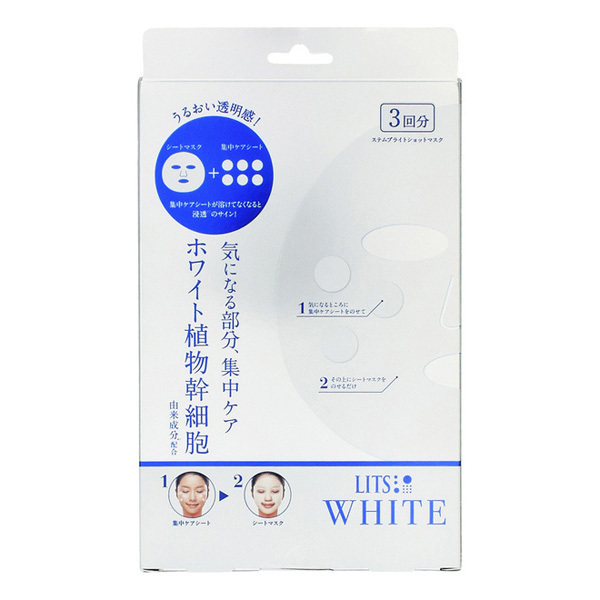 ・A brightening mask that contains white plant stem cell derived ingredients (※1). 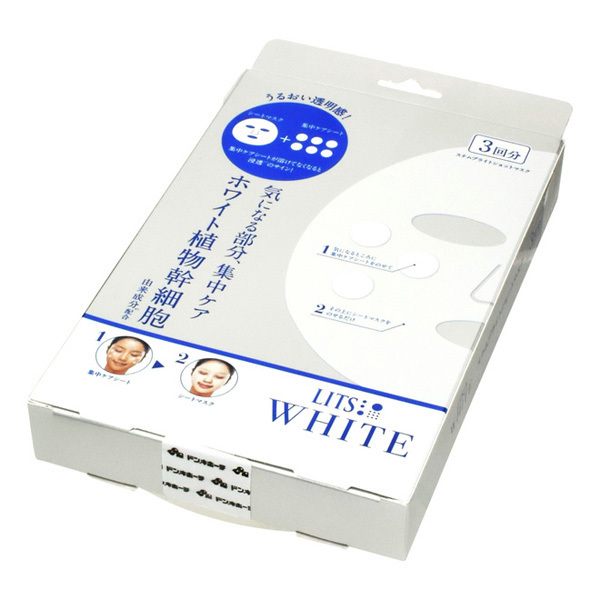 ・The sheet mask and intensive care sheet focus on areas of concern and lead to sparkling, lustrous skin. 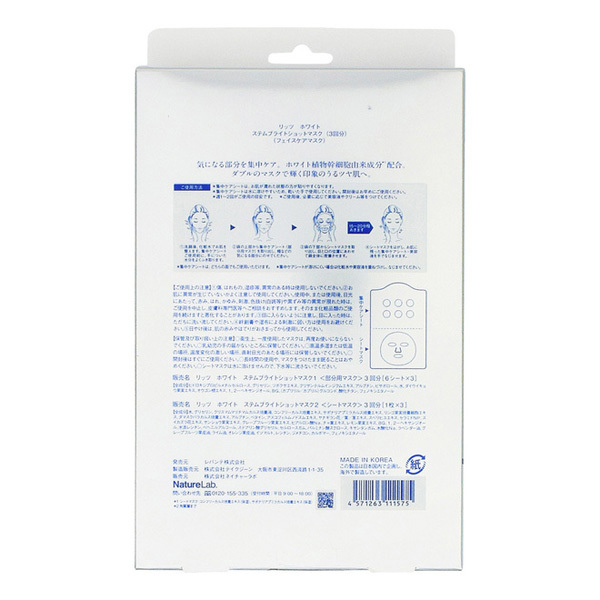 ・Put the intensive care sheet an area of concern and then put sheet mask which covers your whole face on top of this. ・When the intensive care sheet stops melting, it's a sign of penetration (※2). ・Use approx. 1-2 times a week. ※Package design etc. may change without notice. 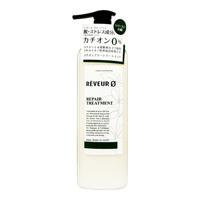 ①Should you have an abnormality on your skin such as a wound, swelling or eczema, do not use. 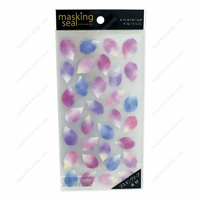 ②Properly check that you have no abnormality on your skin before using. Should you observe any abnormalities such as redness, swelling, itchiness, irritation, color loss (white spots etc.) and skin darkening during use or after use when in direct sunlight, discontinue use and consult a dermatologist. If you continue to use, symptoms may worsen. ③Take care not get this in your eyes. Should this get in your eyes, immediately rinse. ④If you are susceptible to irritation due to adhesive bandages & poultices, do not use. ⑤When your skin is sunburned, wait for skin redness & hotness to subside before using. ・Do not store in places with high/low temperatures, places with severe differences in temperature or in direct sunlight. 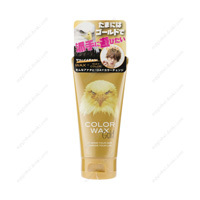 ・Use as soon as possible after opening. 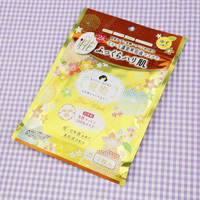 ・Sheet Mask: This does not dissolve in water, so do not flush down the toilet.